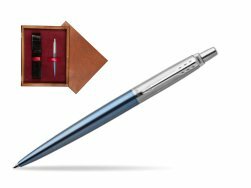 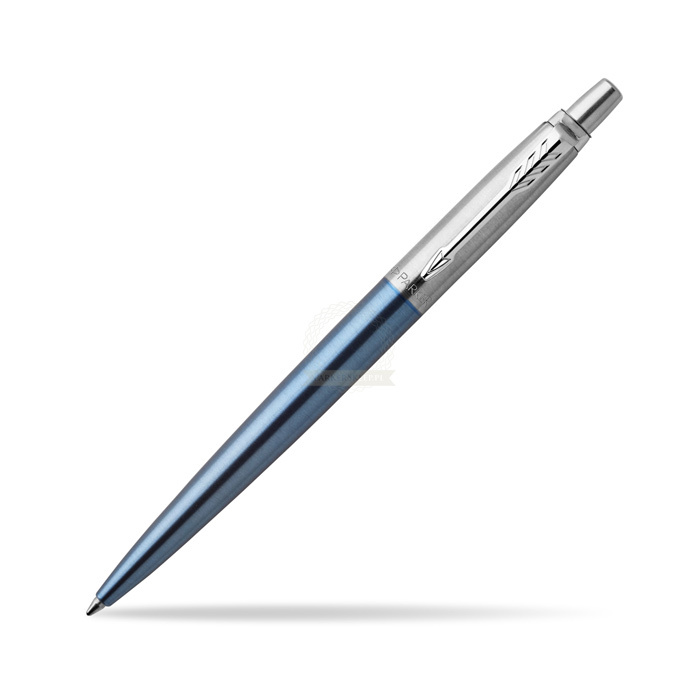 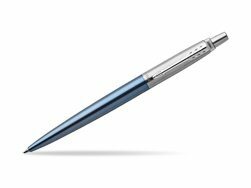 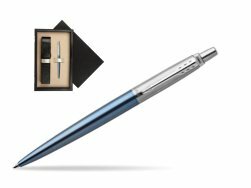 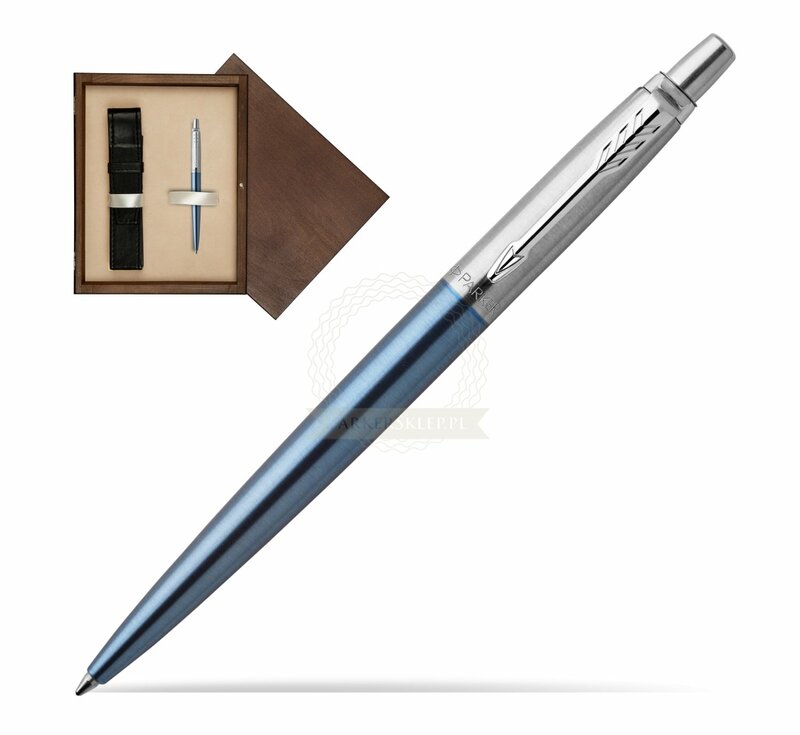 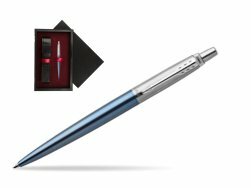 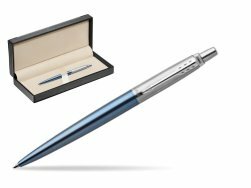 Expertly crafted iconic stainless steel body, complimented by a high-shine stainless steel arrowhead clip Parker Jotter Waterloo Blue Chrome Colour Trim Ballpoint Pen is instantly noticed, Jotter stands as an authentic design icon of the last 60 years. 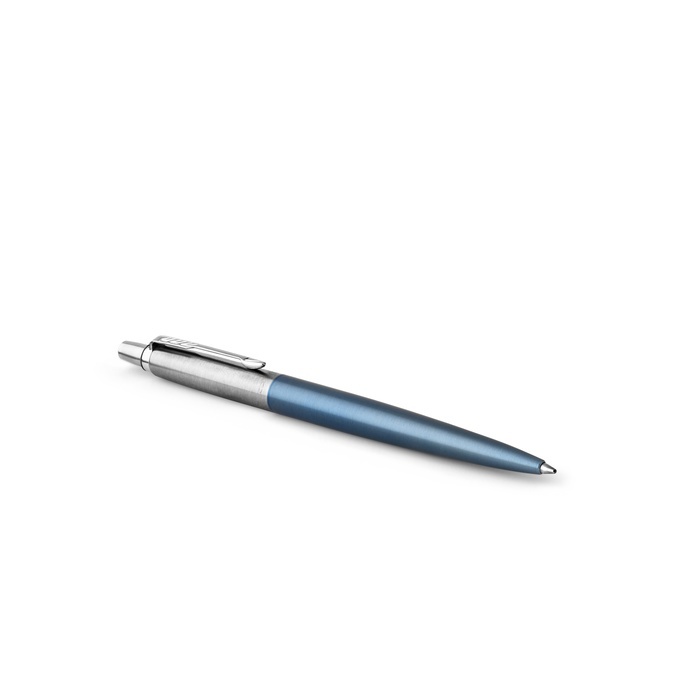 With covetable colours and a distinctive shape is suitable for all occasions as a Christmas gift or birthdays. 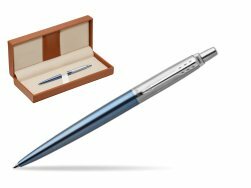 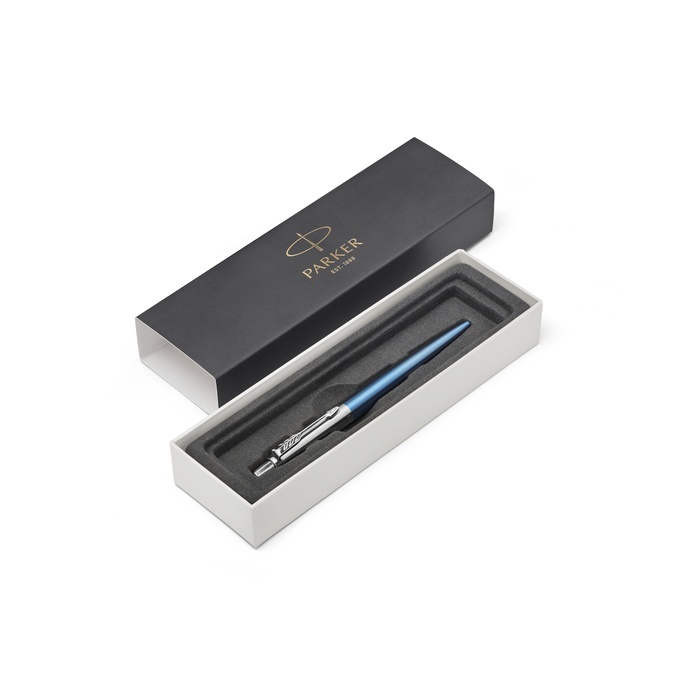 This Jotter Ballpoint Pen is ideal for laser engraving and thats why it's best suited for companies who wants to give some Parker presents for for employees or partners. 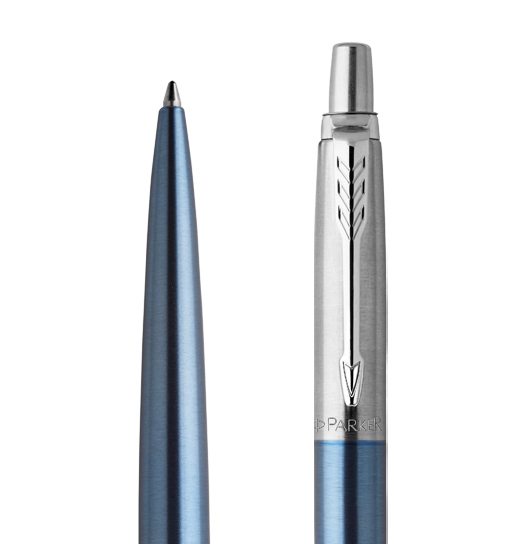 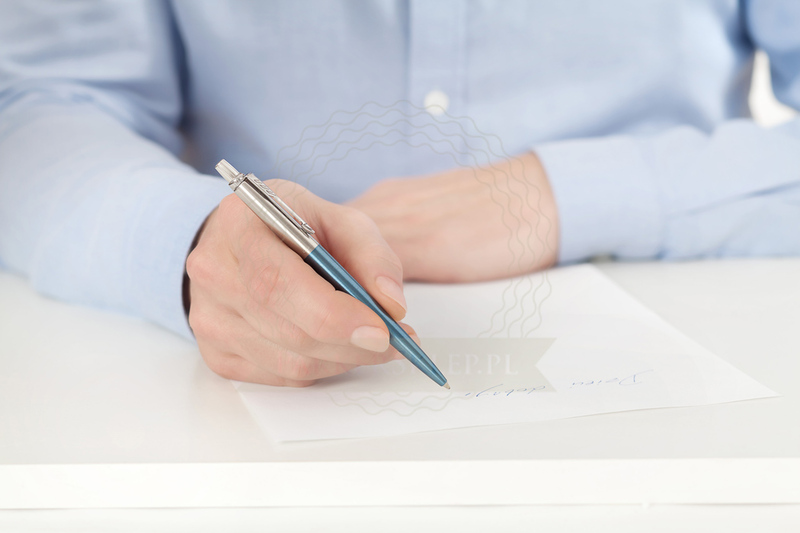 Jotter remains Parker's most popular pen, recognizable down to its signature click. 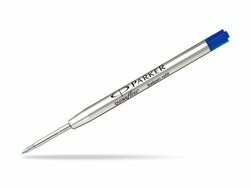 This Parker Ballpoint Pen can be refilled with every Parker ballpoint refiller. 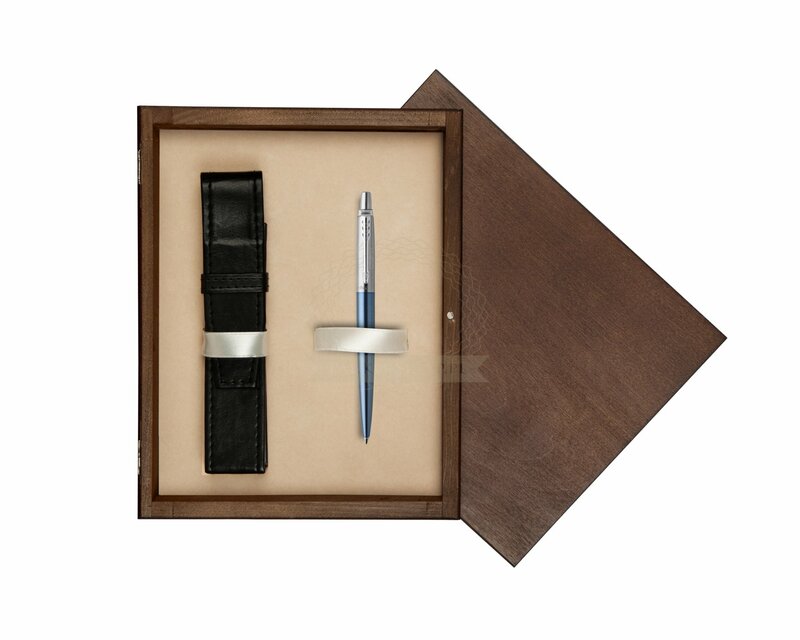 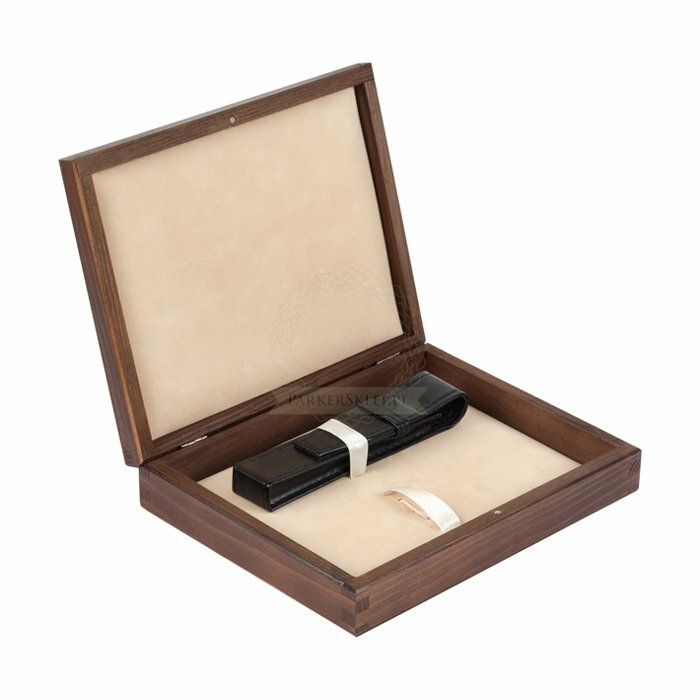 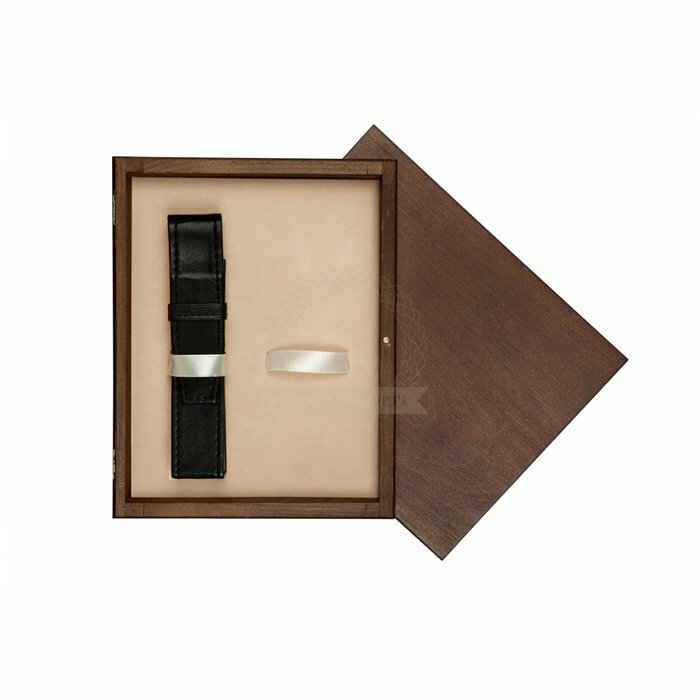 Packaged in a premium gift box or hangsell. This Ballpoint Pen comes with one Ballpoint refill in random colour blue or black.